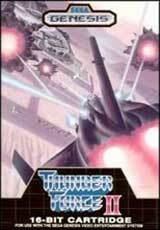 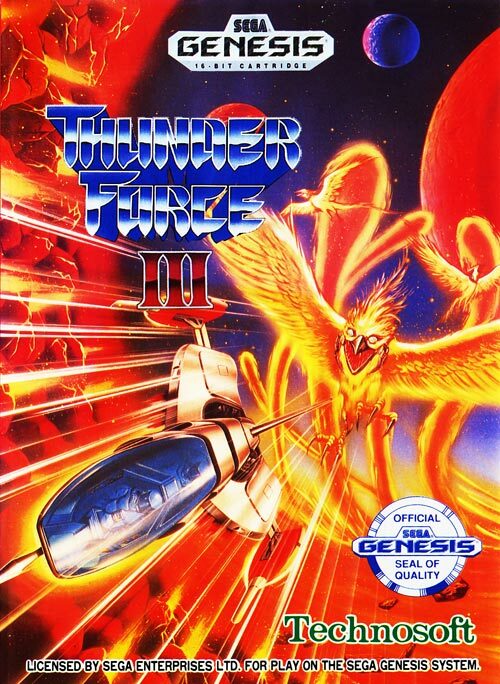 Thunder Force III for Sega Genesis is a direct sequel taking place 100 years after the highly-regarded Thunder Force II, the game tasks the player with piloting the Galaxy Federation's heavily armed Styx fighter against the dastardly ORN empire in an effort to destroy the defense installation Cerberus. 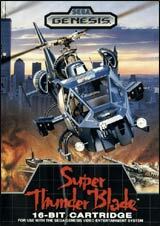 Cerberus was in turn controlled by the ORN empire's leader, the bio-computer Cha Os. 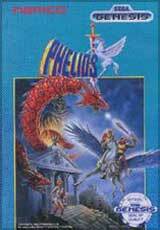 Battling through five stages in whatever order the player selects, the final multi-part level involves the infiltration and destruction of Cerberus from the inside, in order to end the war and return peace to the galaxy.